Hecco Deluxe is our new hotel, opened one month ago. It is located in very city center, in main walking promenade, Fehadija street, near the historical most popular monument of Sarajevo city, Eternal Flame. Hecco Deluxe has 15 luxury apartments all equipped on high world standards, and the most important thing is a wonderful view you can enjoy from every spot in our Hotel. 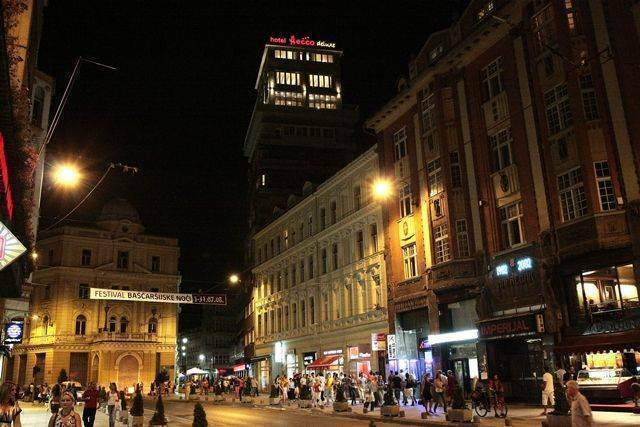 View on Sarajevo that you have never seen before, and pleasant stay in our Hotels, that is what we can promise you. Every room has private bathroom with hair dryer and SOS call, mini bar, telephone with a direct line, Plasma TV with SAT and cable programs, wireless internet connection, air condition. 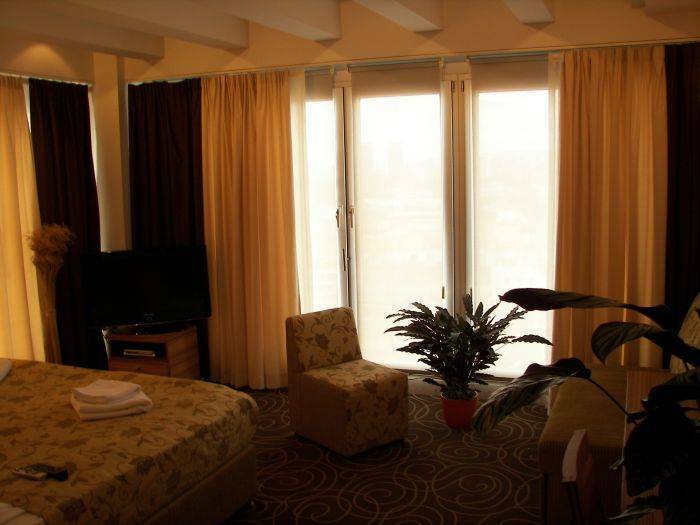 Hecco Deluxe is located in walking area, in of main streets of Sarajevo. In very city center, distance between Hecco Deluxe and all historical monuments and places, museums, mosques, churches and all other interesting places is NONE. Cross the street is tram stop, there is a taxi stand near Hecco Deluxe.